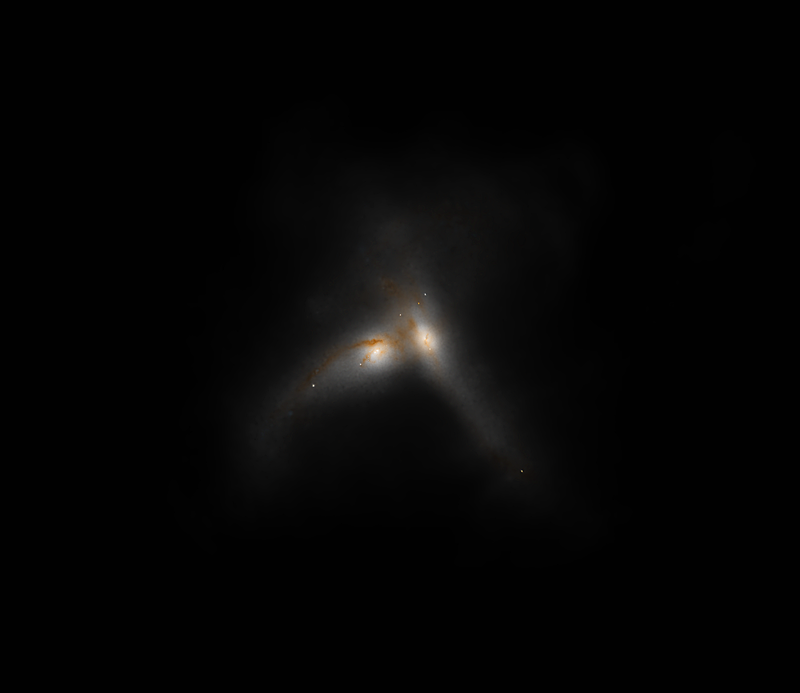 My area of research at UCR was galactic formation and evolution using numerical simulations. This is a very rich topic that I have been interested in since my first astrophysics course as an undergraduate. My advisor was Gabriela Canalizo. In order to simulate a galaxy, many phenomena must be included because galaxies are much more than simply gravitationally-bound systems of stars. 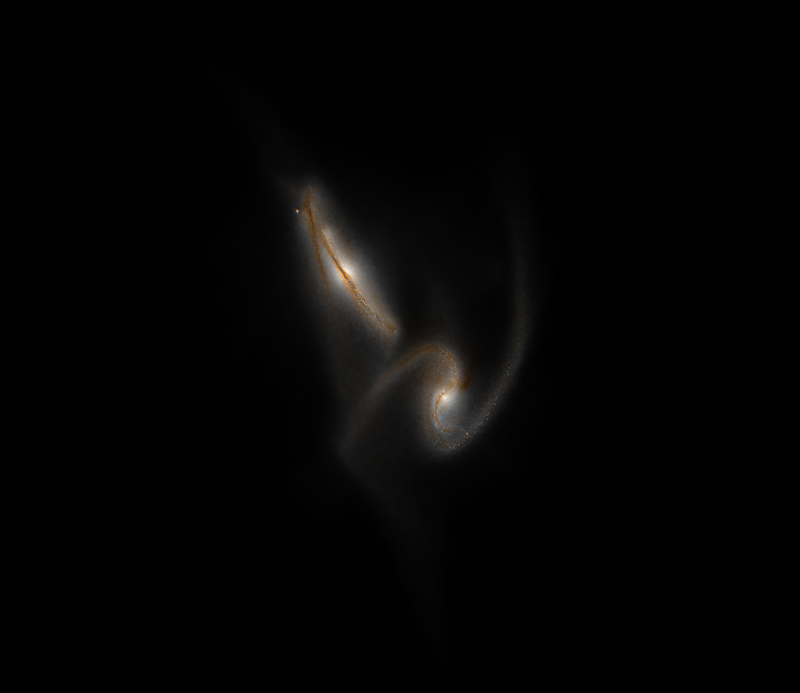 For instance, a good simulation must include a consistent simulation of the gas and dust in the galaxy so that star formation can be properly taken into account. 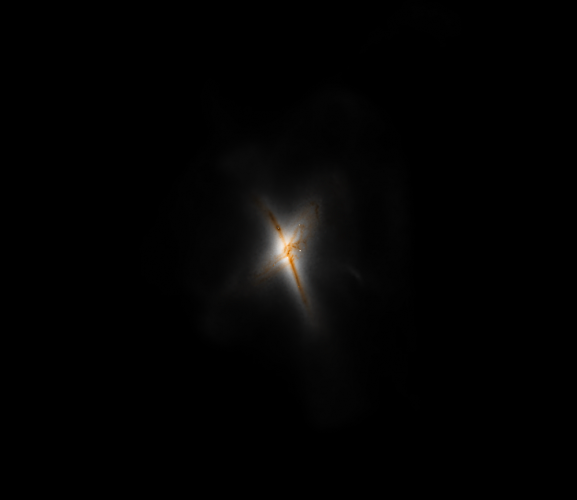 Stellar population evolution must be included because different types of stars interact with the interstellar medium differently at various stages in their evolution. 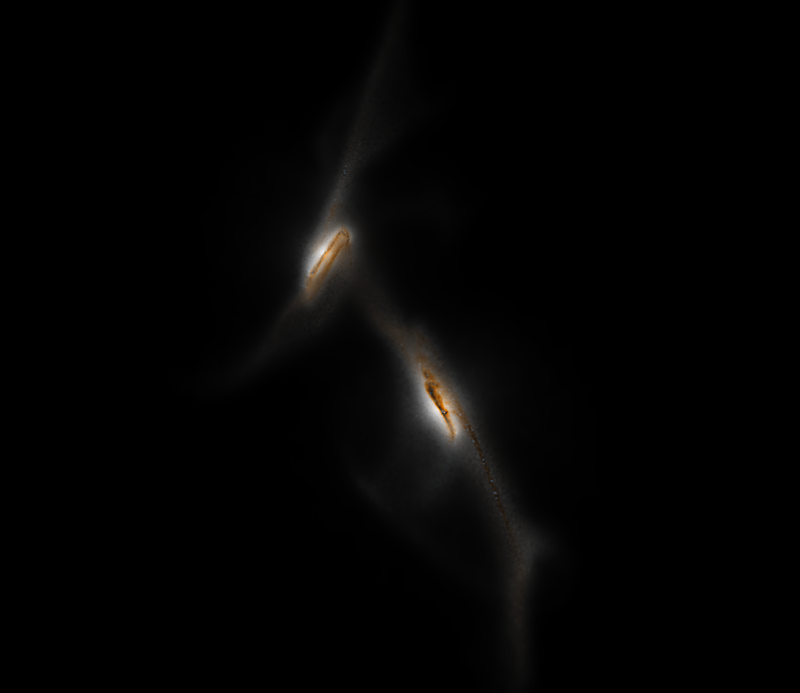 The interaction between AGNs and their host galaxies must be included because AGNs perturb the galactic dust and gas and thus affect star formation. The effects of magnetic fields must be taken into account in order to properly model plasmas in the galaxy. 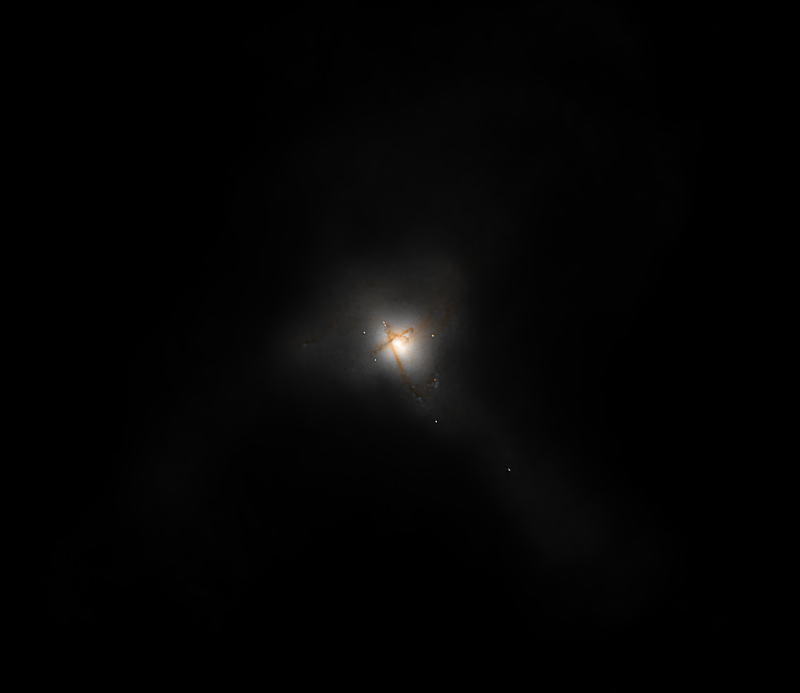 Features of the galactic environment must also be included because gravitational interactions, the in-flow and out-flow of gas, and mergers between galaxies are important in the evolution process. Finally, cosmological considerations must be included in a good model; in particular, the average density, opacity, temperature, and rate of expansion of the universe can influence galactic evolution. 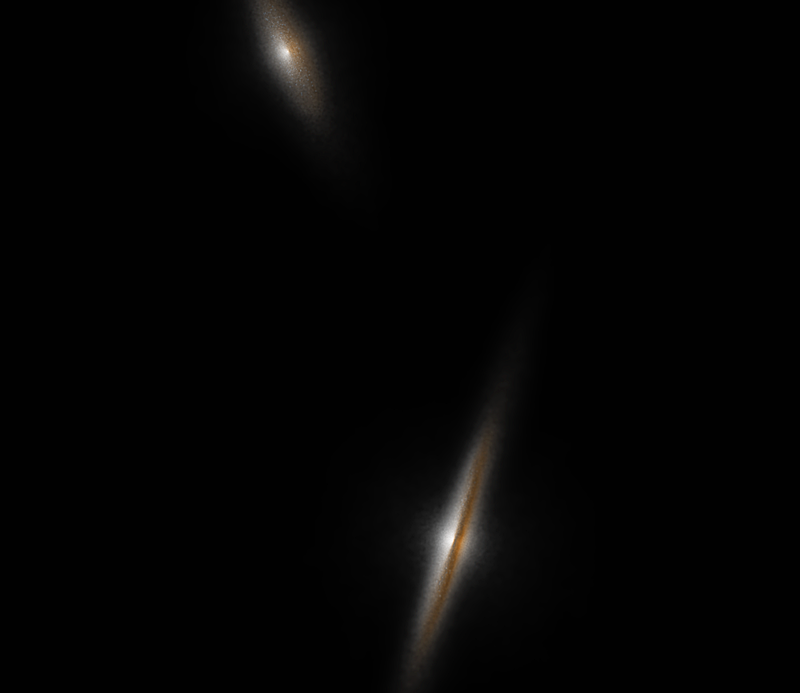 My dissertation project at UC Riverside is entitled The Evolution of Stellar Velocity Dispersion in Galaxy Mergers. The motivation for the work is explained in my first paper. As part of the project, I developed an analysis and visualization code called GSnap. I also performed a suite of GADGET-3 simulations on the Triton and Gordon machines at the San Diego Supercomputer Center. I analyzed the data using GSnap and Sunrise. Periodically, I post progress updates and notes on my research blog. During my time at GMU, I worked in the Space Weather group. My advisor was Robert Weigel. About half of my time was spent learning to do research and acquiring the background knowledge required for the project that I would eventually work on. I learned UNIX/Linux system administration, shell scripting, Apache web server configuration, , basic fluid dynamics, plasma physics, and MHD. 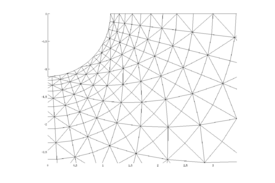 I also took Rainald Löhner's computational fluid dynamics course where I learned about unstructured mesh generation, methods of solution for PDEs on unstructured meshes, and techniques of high-performance computing. 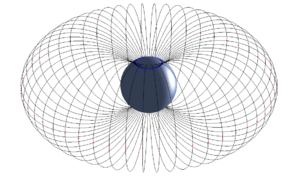 The focus of my research was inner-magnetosphere modeling. 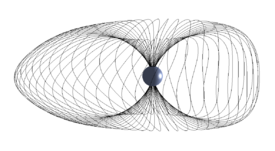 The original intent was to acquire the source code to the Rice Convection Model (RCM), which is the standard code for modeling the conditions in the inner magnetosphere. 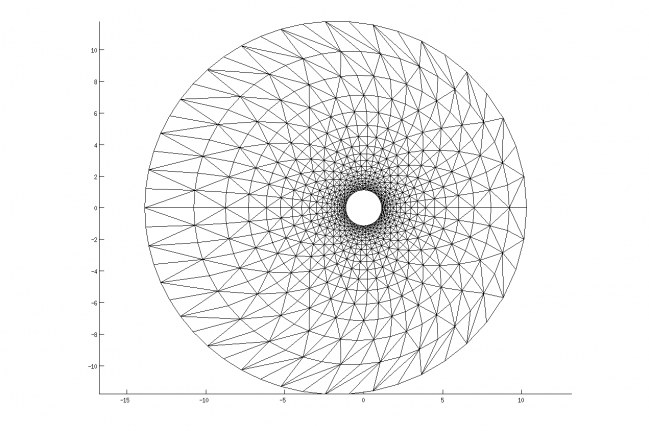 The plan was to modify the code such that it would be able handle a more realistic (less symmetric) geometric configuration so that the seasonal dependence of the model could be tested. My advisor and I were unable to acquire a copy of the RCM. It eventually became clear that the Authors at Rice University were not anxious to share, so I had to write the entire code myself. 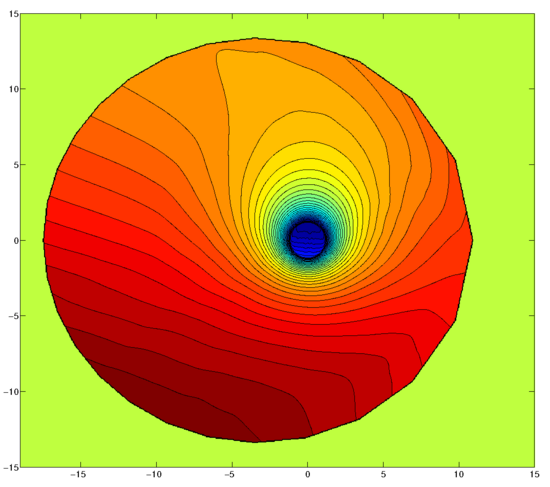 I read the published descriptions of the RCM algorithm and I wrote a prototype in MATLAB. I was able to complete the main structure of the program before I graduated. My description of the project, OpenConvection, can be found here. It is now being used mainly for educational purposes.